Webtools are resources that you can download and place on your website or on your email to raise awareness of the 2015 National Child Protection Week. These are free to download. 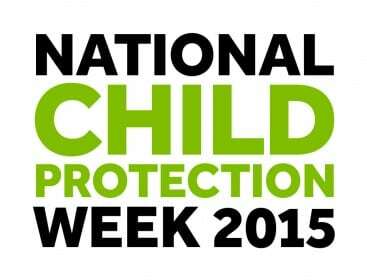 The above banners and the 2015 logos are all available from NAPCAN’s National Child Protection Week’s web resources. To download simply right click on the web banners then choose ‘save as’ to store them to your computer or devices. NAPCAN thanks you for supporting National Child Protection Week. Above is a email signature banner for outlook users.